Auto fluid flush center in San Clemente. 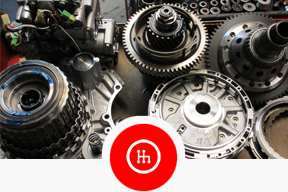 Expert mechanics, Affordable prices. 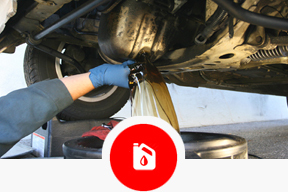 Engine Oil: Most people are very aware of the importance of engine oil. When the engine oil is low engine friction will increase. Left unchecked this can cause serious and very expensive damage. 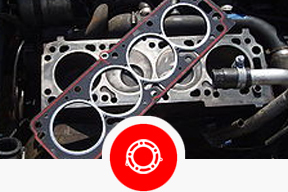 Engines can cost several $1,000?s to repair or replace. Radiator Coolant / Anti-Freeze: Because engines become very hot, they must be cooled. 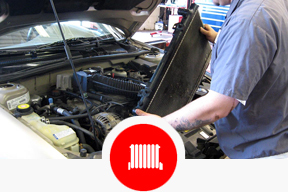 Cars have a cooling system that involves a coolant that streams through various parts of the engine and radiator. When this fluid becomes old and it’s protective characteristics have deteriorated, engines overheat and parts can wear out quickly. 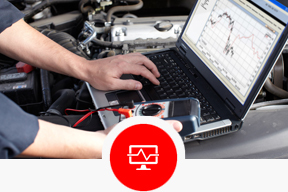 It is important to regularly check your coolant level and the quality of the coolant. When the manufacturer of your vehicle recommends it, you should have the cooling system flushed and replaced with fresh fluids. This ensures proper cooling and protection to many components in your car. Automatic Transmission Fluid: Your car’s automatic transmission fluid breaks down with each mile driven. 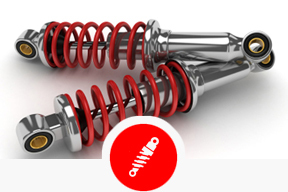 Once this fluid becomes less effective, your risk very expensive damage to your car. Automatic Transmissions can cost $4,000+ to repair or replace on many of today’s vehicles. An occasional automatic transmission fluid flush is very affordable and should be performed at least every two years for most vehicles. 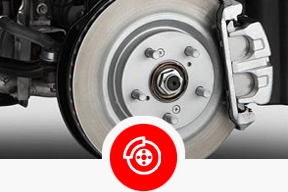 Brake Fluid ABS System: Brake fluid can become very corrosive and cause important safety components in your vehicle to wear. It is important to perform a brake fluid flush periodically to ensure that your brake fluid is within the optimum range for protection. 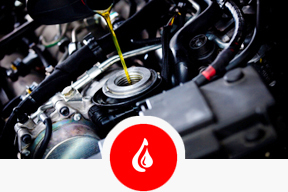 Each vehicle’s interval for this flush varies and our service advisors can help you determine when this is needed with a simple fluid check. 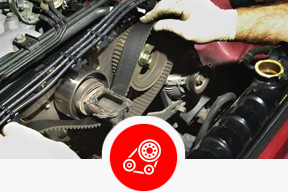 Power Steering Fluid: Power steering fluid can also wear over time. 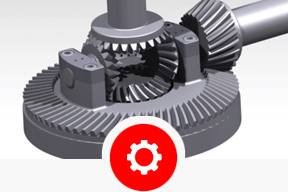 The wear also can reduce the protective qualities of the fluid and it can become corrosive to parts within the steering system. A steering fluid flush can improve the feel of your steering system and make if feel like it did from the factory. 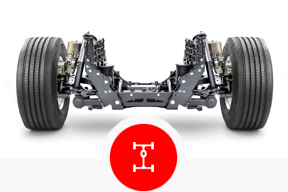 Fuel System: Although, there is no fluid in the fuel system beyond gasoline, there are services that should be performed to keep it operating properly. Over time, gasoline can leave dirty deposits inside your cars engine and this reduces mileage and performance. 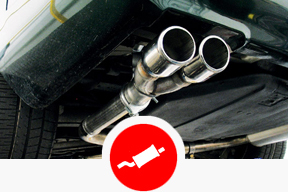 Speak with your advisor about the fuel system service to see if your vehicle is in need yet. Air Conditioning Refrigerant: Your air conditioning system uses a refrigerant, like Freon®, to cool the car’s passenger compartment. This refrigerant can leak out and evaporate for a variety of reasons. When this happens, the AC does not work well and your comfort is reduced. 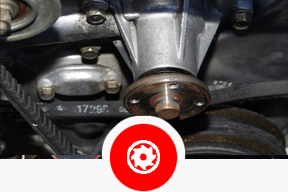 "Startech Motor" is your one-stop shop for all your car’s repairs and services in San Clemente, South Orange County CA. 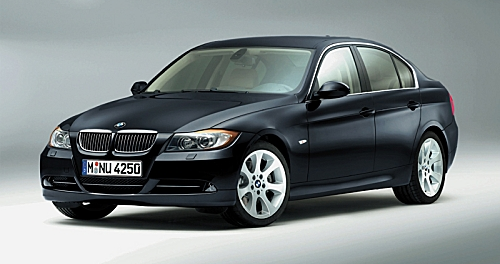 We have been providing the San Clemente area with expert BMW service since 1991. 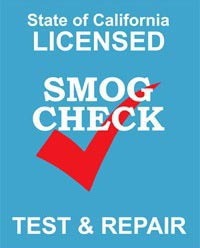 We are proud of our reputation as orange County's most trustworthy BMW repair shop. 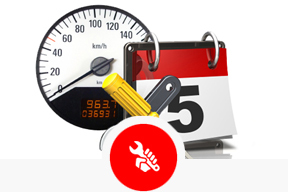 Startech Motor is your one-stop-source for all your Car's Fluid Flush in San Clemente, Orange County.